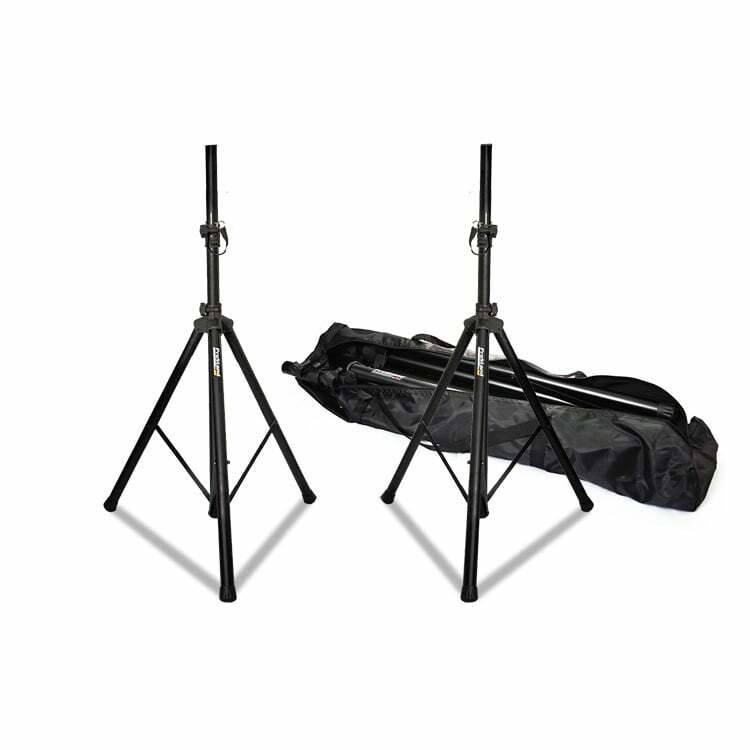 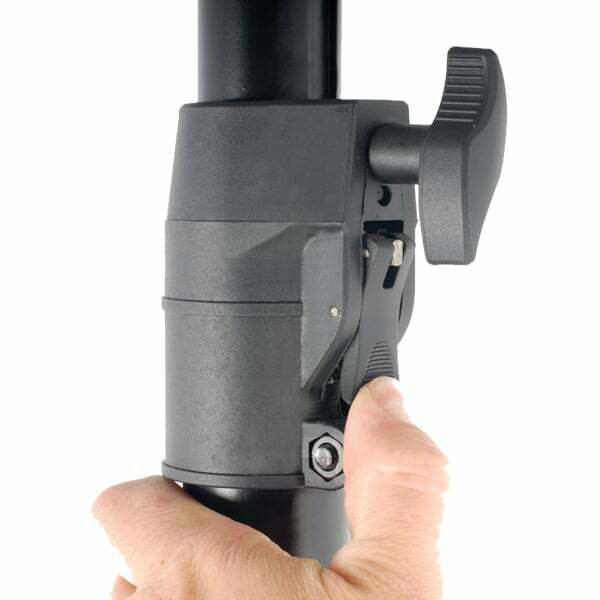 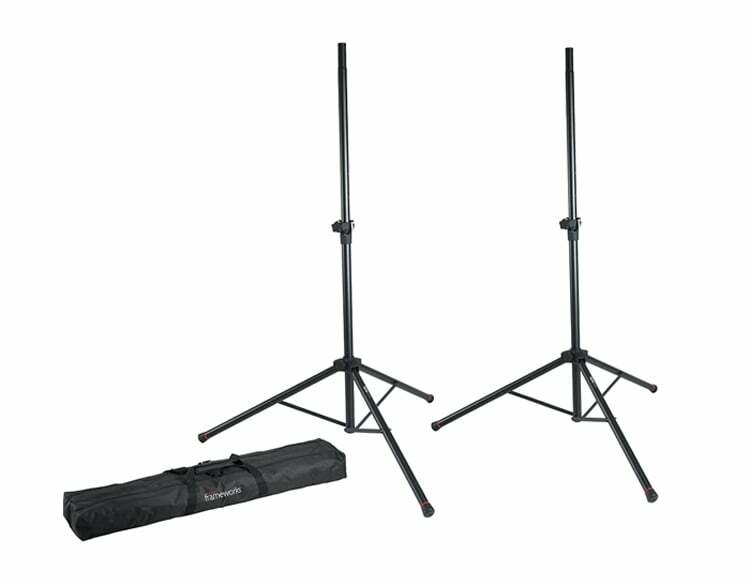 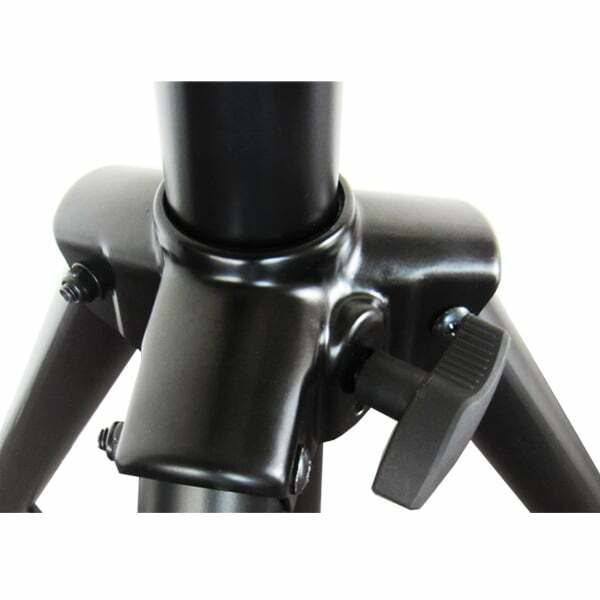 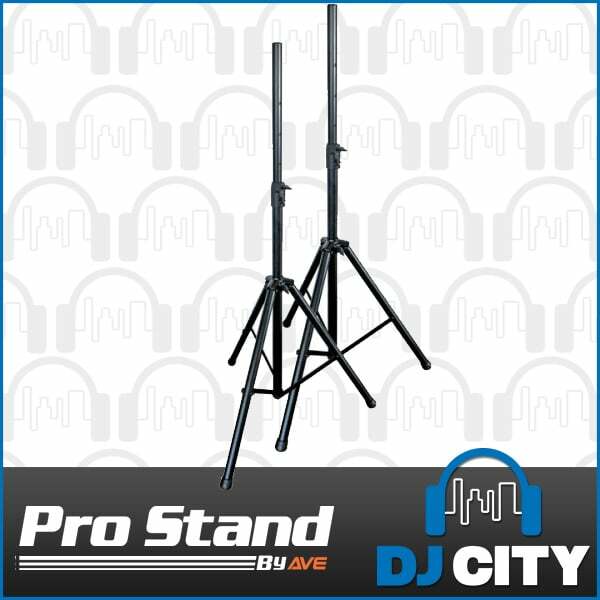 The Prostand SS040 is a professional 35mm diameter speaker stand pair for your loudspeakers. 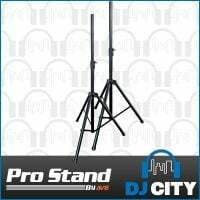 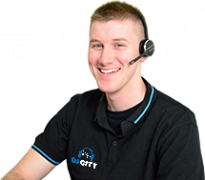 Each stand features a durable steel & aluminium design, with quick lock safety pin & securing clamp, and an internal gas cushioning strut for safe lowering of your loudspeakers. 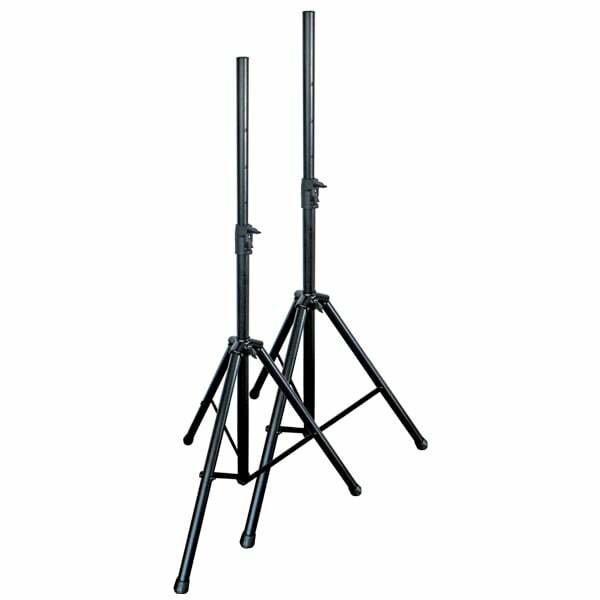 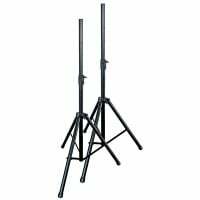 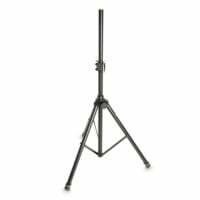 The solid design of these stands and extra safety of the auto-locking safety pin means that you can safely mount a 50Kg loudspeaker with weight load to spare. 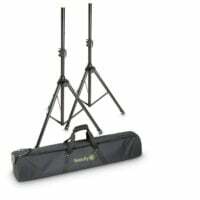 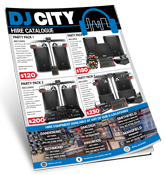 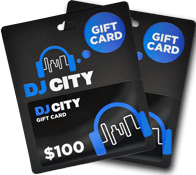 A must have for mobile professional, bands, and venues.